Omega launched the 27 CHRO C12 project jointly with Lemania in 1942, which led to the development of the caliber 321. The "27" in the project name referred to the movement diameter of 27mm. 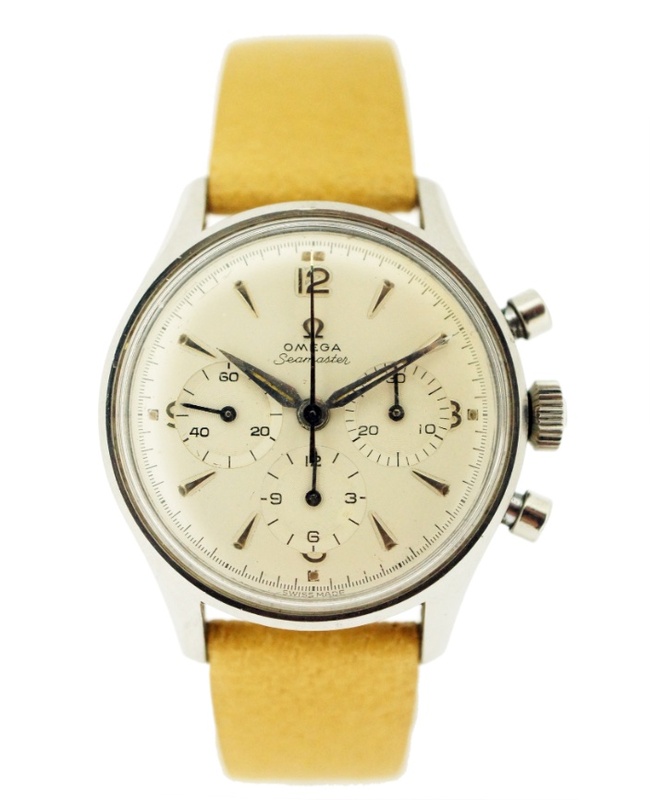 "CHRO" is an abbreviation for chronograph, while "C12" refers to a 12-hour timepiece.